Activities . Culture . 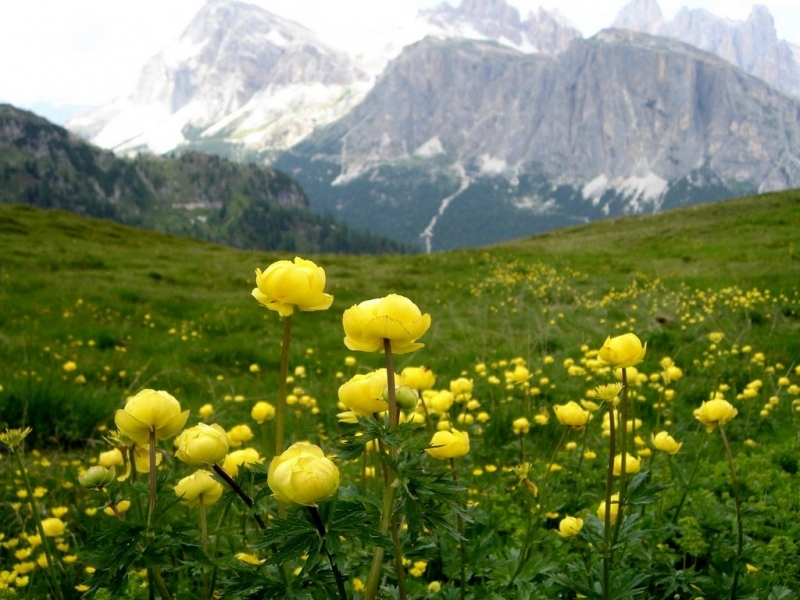 Nature . History . Attractions . India . Known for its picturesque scenery and vibrant cultural offerings, India is a country of diverse travel activities. Whether you are looking to immerse yourself in spiritual traditions or fancy an energetic hike in the Himalayas, we take a look at the top five activities that all visitors to India should add to their bucket lists. 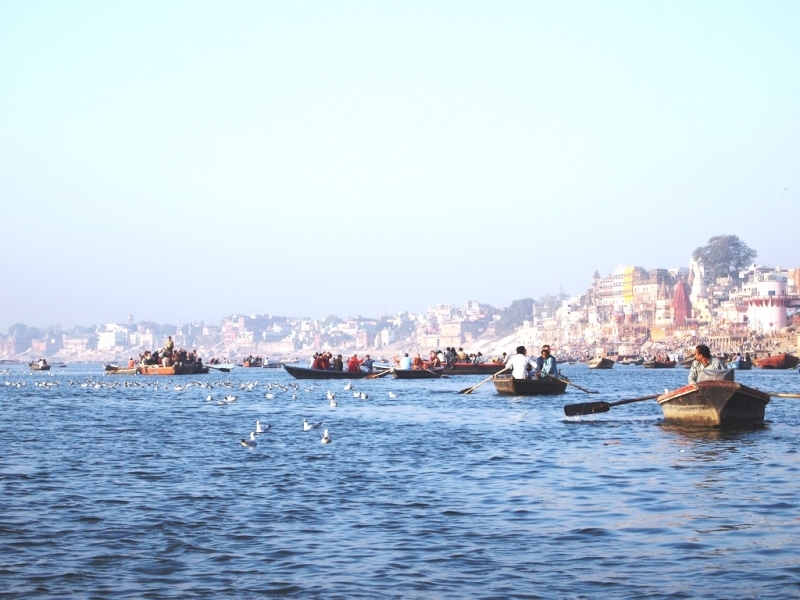 Anyone who finds themselves in India should take to the country’s most sacred river, the Ganges. This beautiful and colossal waterway flows through both India and Bangladesh and is named after the Hindu goddess, Ganga. Often regarded as the true center of Indian culture, many take daily baths in the Ganges’ spiritual waters. Take a boat ride and experience the real heart of India tourist attraction. Experience a once in a lifetime safari in Ranthambore National Park and understand the wild side of India. Situated in south-eastern Rajasthan, this beautiful and vast nature reserve harbors Tigers, Leopards, and Indian Wild Boar, amongst many others! 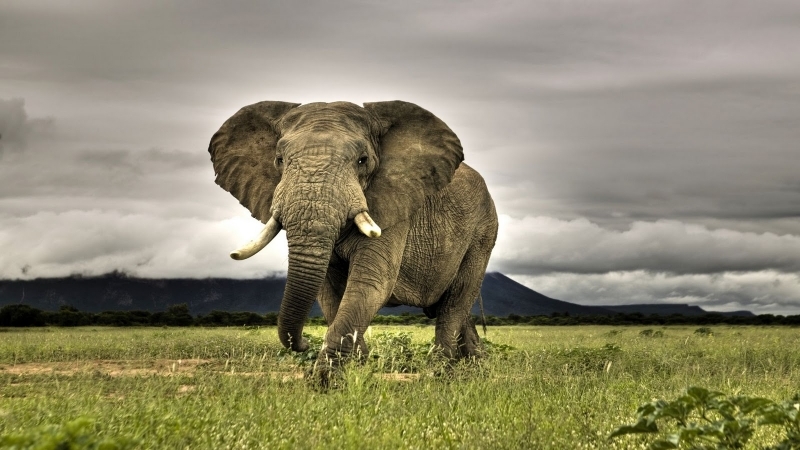 Get up close with India’s Big Five, some of the world’s rarest animals, and take home a lasting memory. 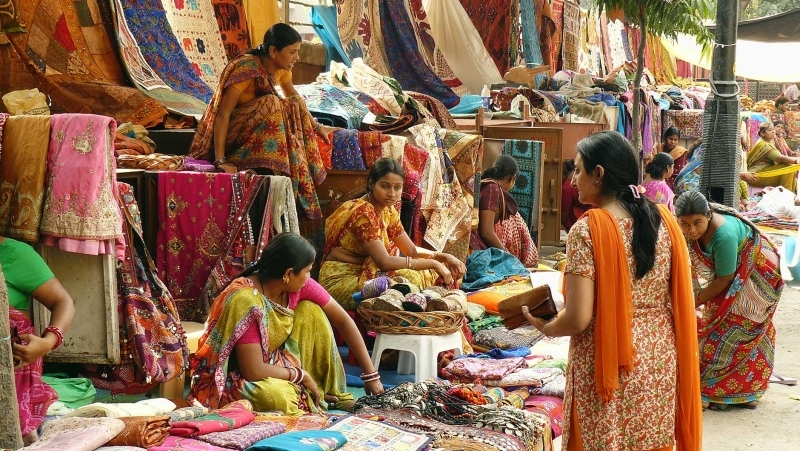 Take a stroll through the streets and bazaars of one of India’s most important city’s, with the Old Delhi Heritage Walk. Discover local secrets, explore hidden passageways and take in the sights and smells of an authentic spice market! India has a long history with old steam locomotives, and stepping aboard one of these time capsules is perhaps the best way to see the country. 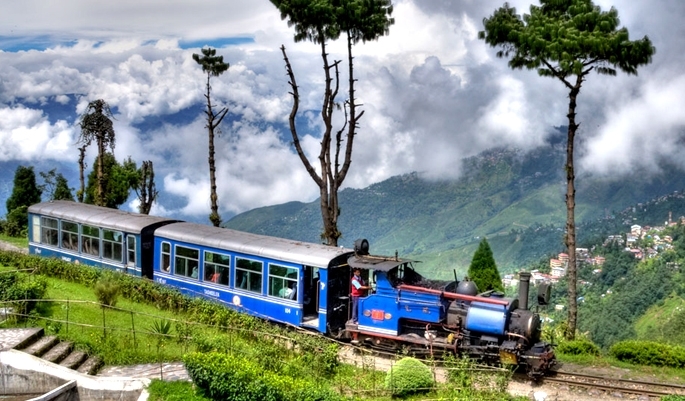 Try the Himalayan Queen and journey from Kalka to Shimla or take the famous The Toy Train from New Jalpaiguri to Darjeeling!. 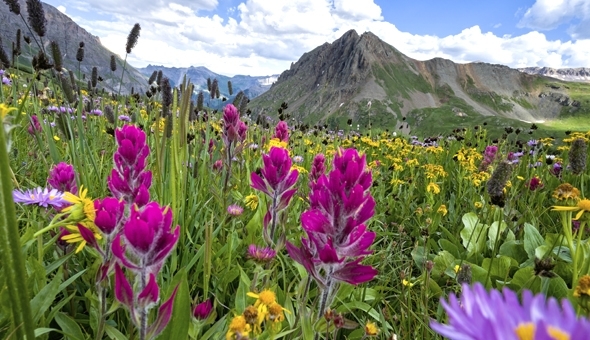 Stunning any time of year, a hike in the Valley of Flowers is the perfect way to end a trip to India. This picturesque stretch of hillside in the Himalayas features over 600 species of flowers, making for a stunning and memorable expedition! 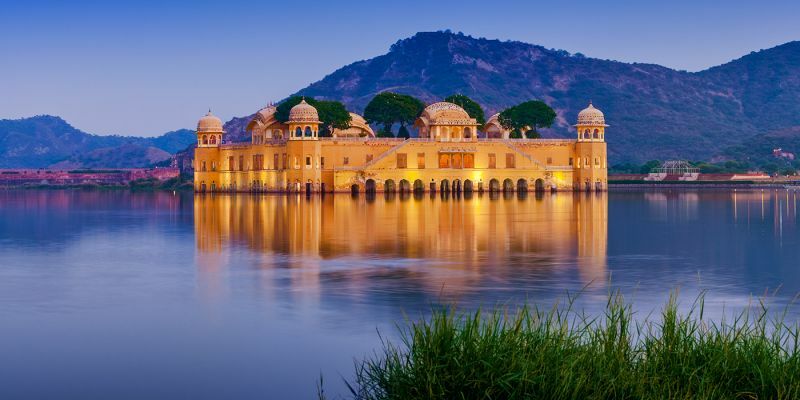 So, no matter what sort of Indian adventure you are looking for, this beautiful and diverse country has something to offer every sort of visitor. Whenever you visit India, there are million of things to do in this rich history country, discover India throughIndia tour packages!